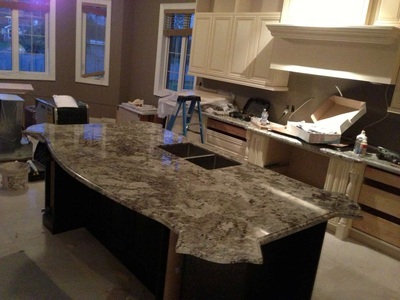 We are the Specialists for Small to Mid-Sized Projects in the Greater Toronto. 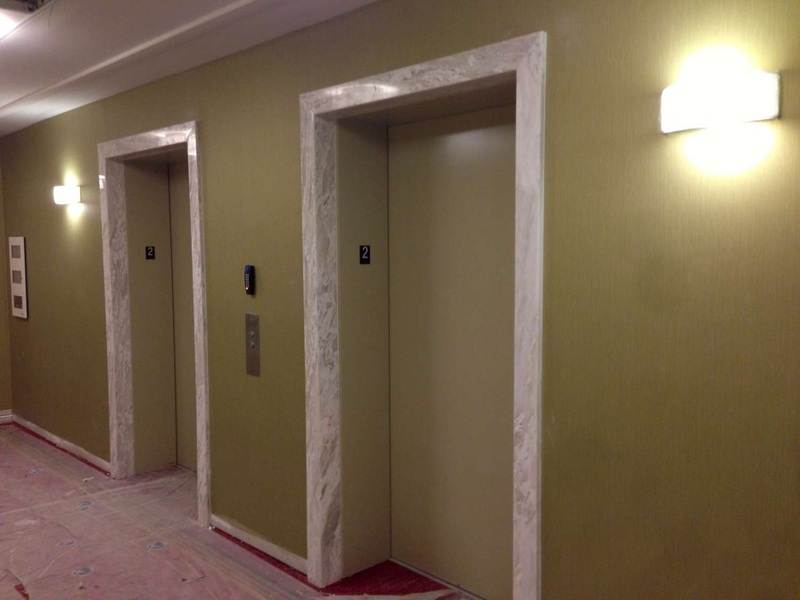 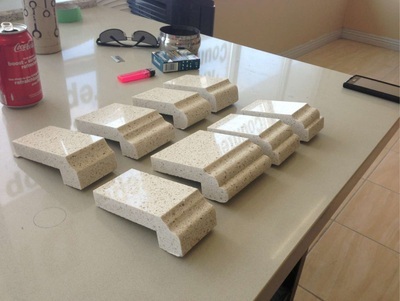 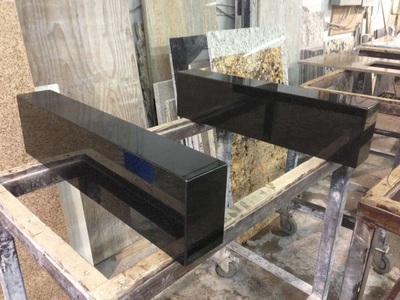 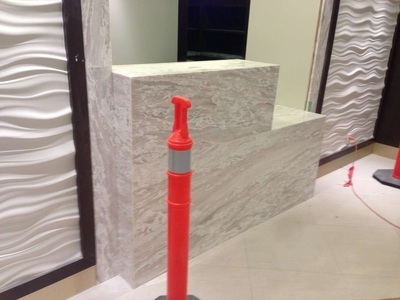 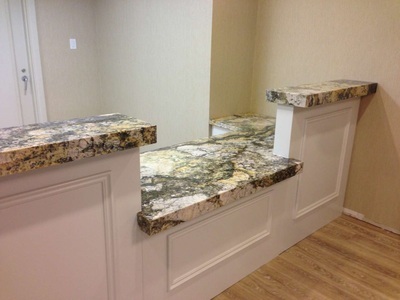 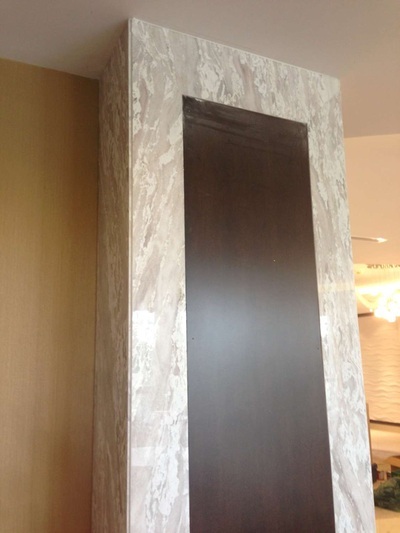 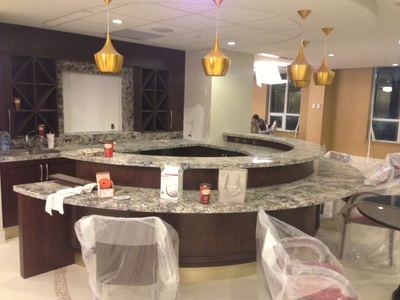 Stone Direct Inc. is experienced renovator of both small-tower and large-scale office-tower commercial spaces, as well as franchise restaurant and retail spaces, including common-area washroom facilities. 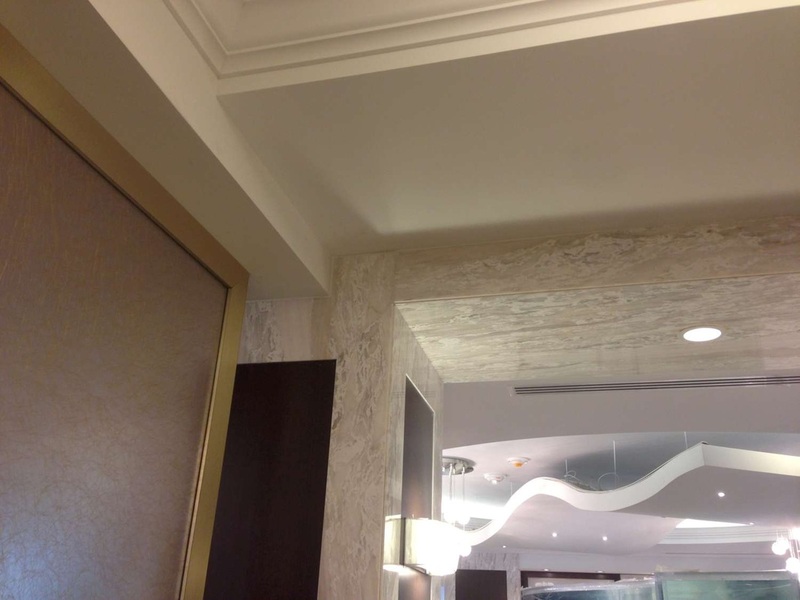 Stone Direct Inc. is the ideal choice for project and construction management projects of under 20,000 square feet, which is our professional specialty. Stone Direct Inc. ’s broad range of professional-grade industry experience ensures that your interior renovation project will be completed on budget and on time—our quality guarantee.